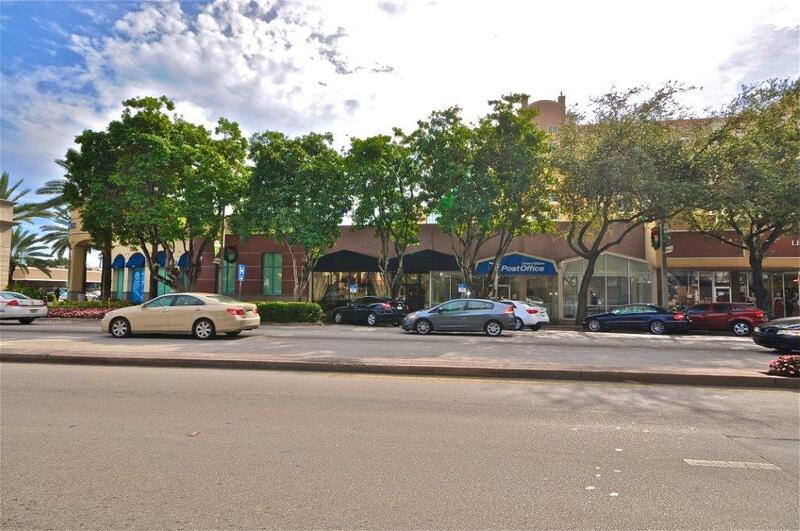 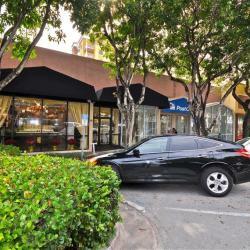 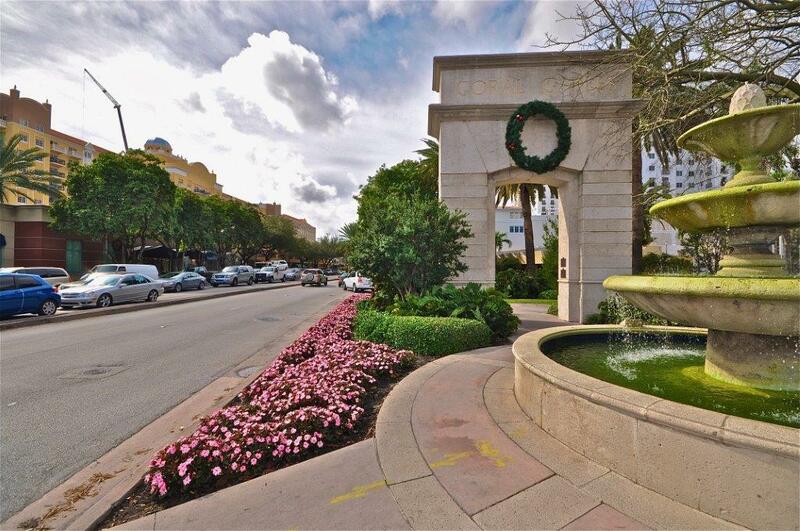 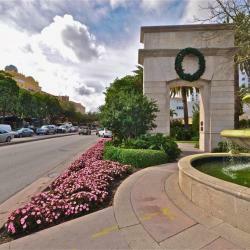 Miracle Mile is the shopping epicenter of the bustling city of Coral Gables. 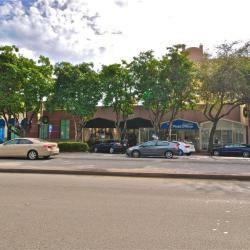 Spanning the entire main road through the city’s downtown business district, this site is an extremely popular destination for shoppers and diners. 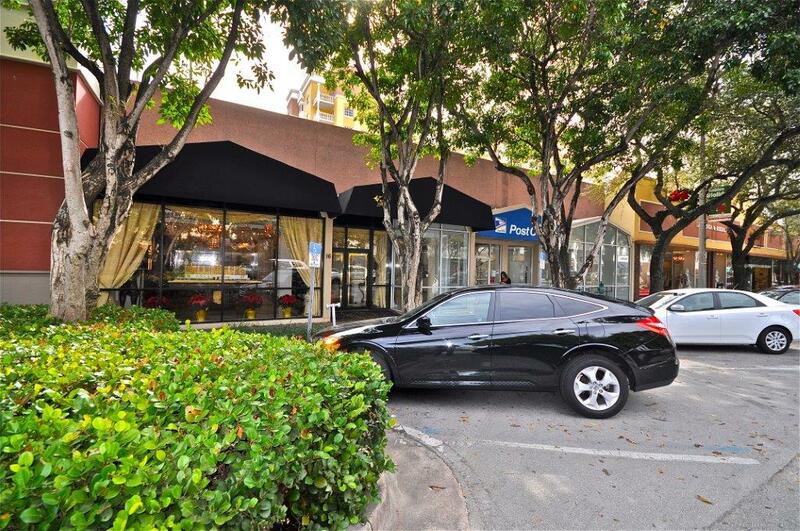 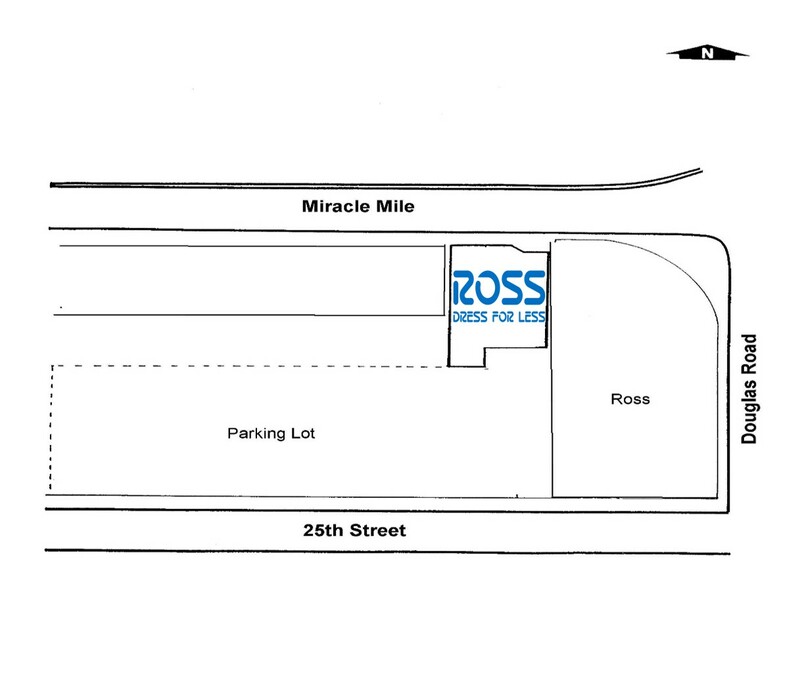 With its close proximity to a wide array of upscale national tenants, this location is extremely desirable.